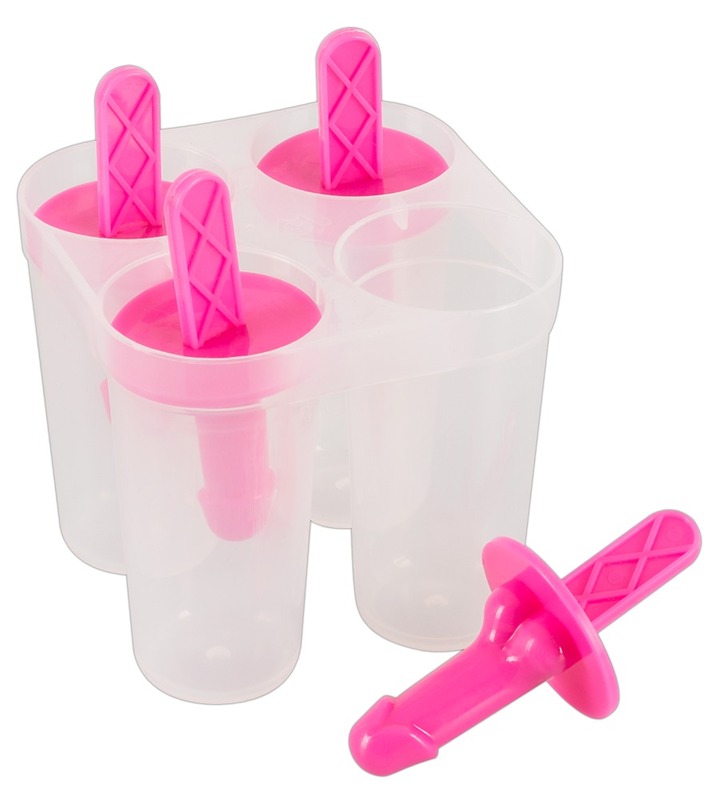 Popsicle mould with with 4 popsicle sticks having handle in the shape of a willy. Just imagine the faces of your guests! Awesome bachelorette party item.